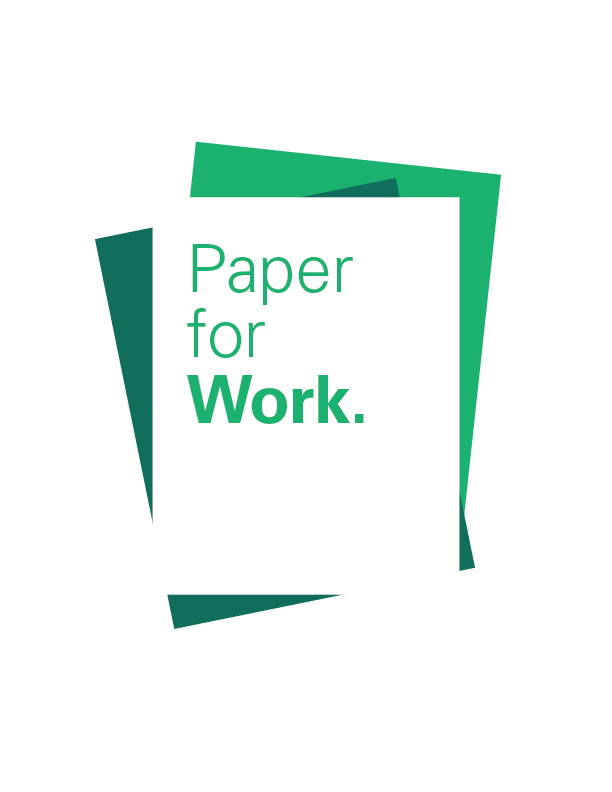 From jotting down ideas to the final presentation, we have the right paper to make your work look its best. Hammermill wants to support your work with useful tools and tips that can help grow your business. Learn how to make your brand more impactful so you can cultivate rewarding and enduring relationships with your customers. Did you know when your printer jams, chances are it's paper not the printer? 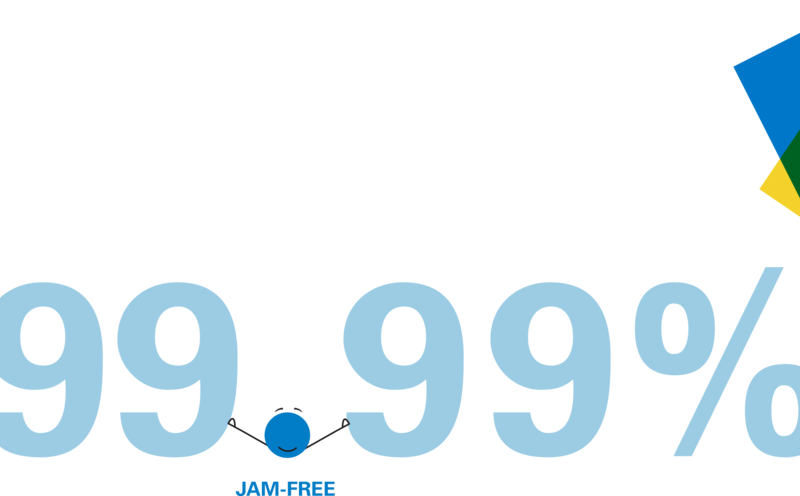 Hammermill papers have a 99.99% Jam-Free™ guarantee. See the science behind quality paper. We are always on the lookout for outstanding work to enjoy and to share, so we created Hammermill Selects to bring exceptional work done on Hammermill paper to a wider audience.